We offer a few different types of rigs by Fin Strike! Fin Strike has been making quality Pre Tied Rigs for years! 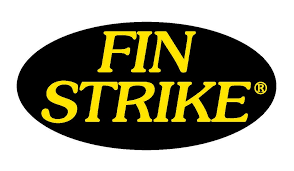 If you do not feel safe tying your own rigs, Fin Strike is trusted by many!